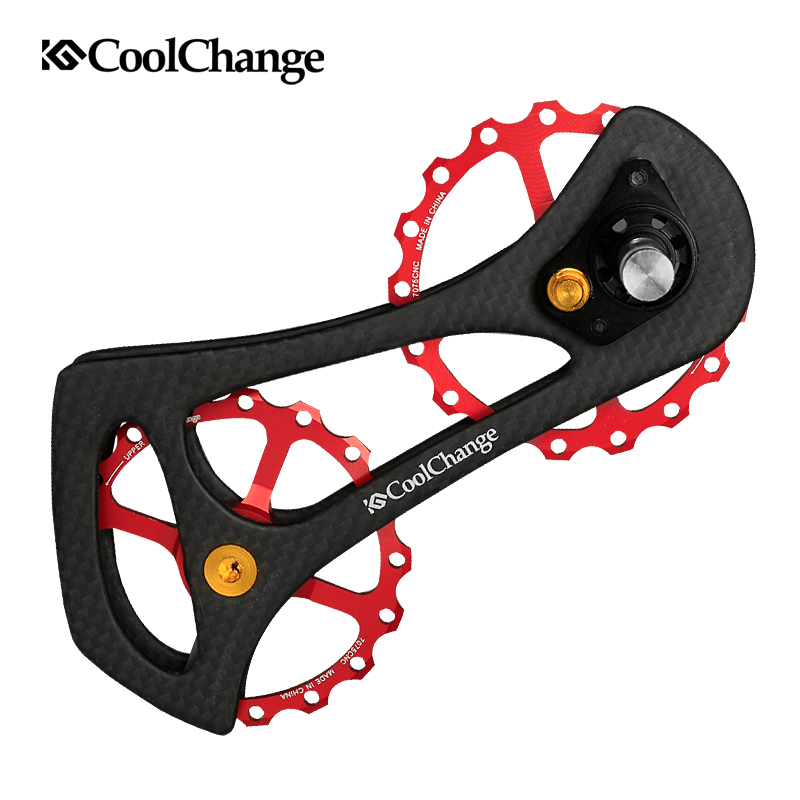 Suitable for Shimano 4700/5800/6700/6770/6800/6870/9000/9070 Ultegra/DURA ACE ,It can faster SHIMANO system up and down gear to improve 20%-26%. save 2.4 watts more. We ship to worldwide countries, via EMS/DHL/China Post Air Mail. Items are shipped from EMS, reach most of the countries within 5 to 15 business days. We warrant our wheel sets to be free from manufacturing defects for a period of 1 year after the original date of purchase. And we offer 1year quality guarantee for our components. For the branded components or parts, we will do the same warranty as the official webs publicized.2 years warranty will be offered for frames after the original date of purchase. If there are any manufacturing defects found, we are responsible to do replacement within 30 days without any extra cost collected. The warranty is only effective to original owner, and is not transferable.